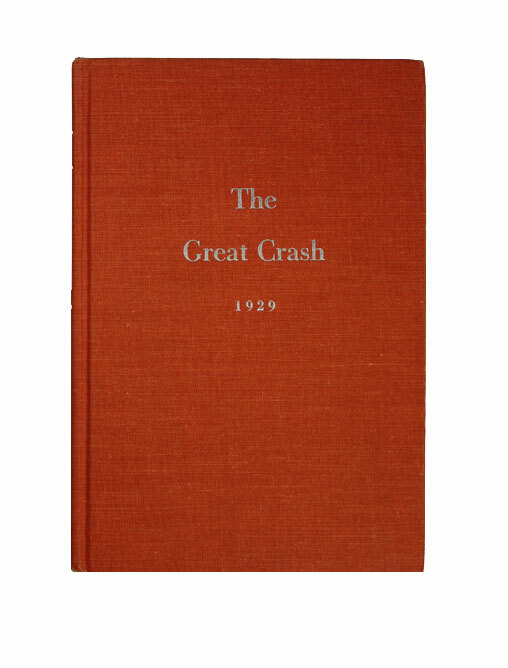 The Great Crash of 1929 - IFA Vintage and Current Book Library - Index Fund Advisors, Inc.
Red Hardcover - 5 3/4"x8 1/2" See QFinance review. Entertaining account of the market mania and resulting historic crash of 1929. Tells a relevant and timely story of over-investment and market frenzy, and why financial bubbles since then have always been compared to the Great Crash. Traces the market fluctuations of the time, showing how the crash evolved and helped ignite a full economic depression.